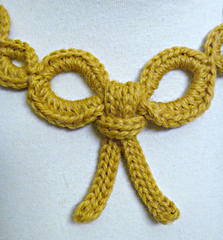 Stitch Story: Bella Necklace Trio Pattern Sale! 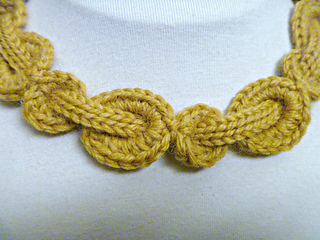 Bella Necklace Trio Pattern Sale! 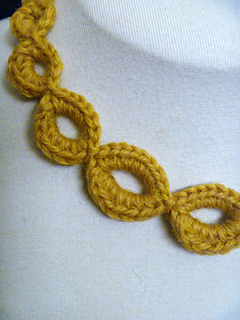 This week I am celebrating my crochet jewelry designs by featuring the Bella Necklace Trio! 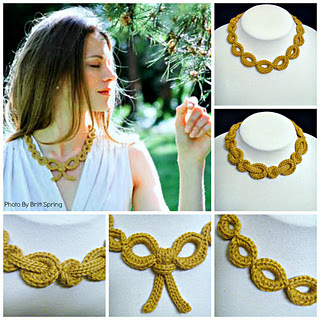 This collection started out with one necklace that I enjoyed creating so much, that I kept going to create 2 more versions. 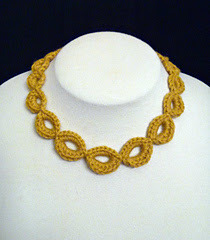 I originally designed the trio for the UK magazine, Inside Crochet, and I have since rewritten the patterns in US crochet terms. 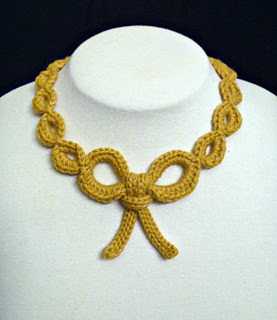 It is a great collection of patterns to crochet small gifts for people, not to mention how fun they are to make! From today through December 8th, I am offering this pattern collection at a 50% discount, so you can download all three patterns for just $2.47! Click here to take advantage of the offer and purchase the trio! 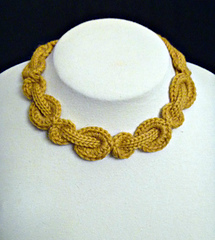 Introducing the Venezia Crochet Necklace! Celebrating the Mademoiselle Crochet Necklace!